Philippine Nurses Association of Southern California - Morongo Fundraising - a SUCCESS! Morongo Fundraising - a SUCCESS! Our Morongo Fundraising has concluded and with more than 100 attendees, it was just phenominally successful! 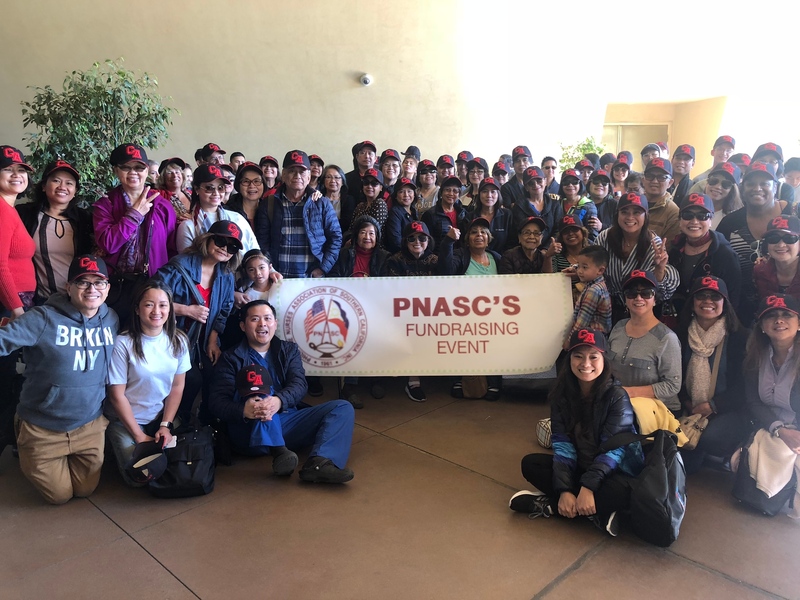 Thank you to all the members of the PNASC executive board and advisory council who worked hard to make this event possible headed by our rockstar project leader, Maria Sagun! Importantly, THANK YOU to our supportive families, friends, colleaugues, and generous DONORS!!! While we made Morongo today an inch richer, this project was truly for a GREAT CAUSE— education on wheels for nurses and the proceeds will benefit our scholarship and outreach programs. To view pictures taken at the event, please visit our photos page.